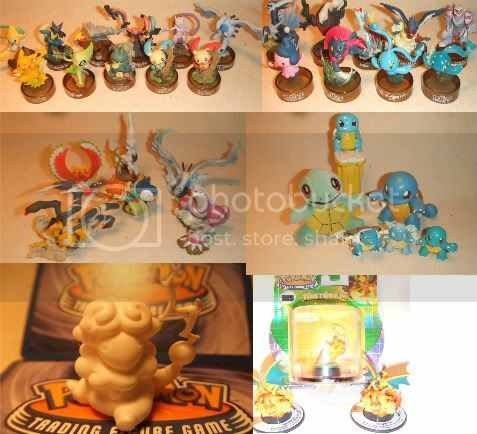 Another epic collection update of epicness courtesy of SlothyShroom.... there will be pokedolls, amazing customs, weasels, my charms, Emonga's and featuring a very special holy grail! Hey everyone just letting you know there is a little under 48 hours left on my bottle cap figure collection and more auctions. bids in the last five minutes will not count unless there was a previous bid within the final hour, and if i feel you are deliberately snipping i may decide not to sell to you. So blackjacksales will be updated this week sometime. In the meantime I have a question. I'm looking to sell almost all of my card collection--including all sets from base to Holon, and then again with Platinum to HGSS, Vs series, various language cards, league promos, magazine promos, ANA promos, PokeWake promos, etc--and was wondering what the best way to do this would be. Surely a direct sale would be almost impossible, since it's thousands of cards. Would splitting them up into categories be good? If so, my thought was something like commons, rares, promos, energies, etc, and possibly by type within that, but that still seems like it would be too nebulous. Plus shipping would be a bear for any large amount of cards. 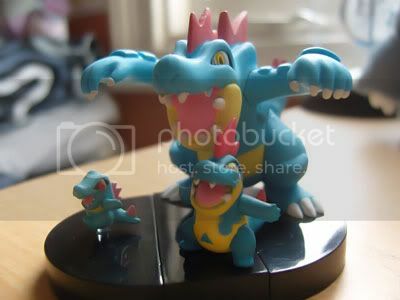 Overall, my favorite pokemon is scraggy, but I also love dragon types. My Girlfriend gave it to me as a gift for Christmas, and I was surprised because she told me that I wasn't getting anything pokemon related this year. The reason why I love scraggy so much is because of how much character and individuality he displays in the show. He's the greatest plush that I own, and I'm glad to get the opportunity to share my grail with the community. 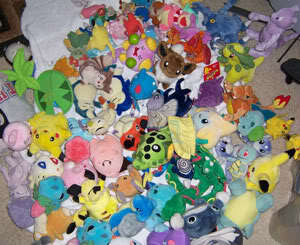 Also, here is a small update on my pokedoll collection. Now that I am getting very far on my pokemon collection, I want to be more involved with the community. So...Thanks for reading my post, and feel free to share about any of your grails, and why it's so special to you? Hello community! Been awhile since I posted anything- this would actually be my 2nd post. Anybody has this guys for sale or trade? Replaced the previous thread by recommendation of a fellow member. New Raichu gets, completed custom, auction, sales reminder, and wants list..... PHEW! Next, I've decided to split up my canvas eeveelutions (KINDA). I've already sold Glaceon, and since I no longer have a complete set, I've decided to part with Umbreon as well. I didn't know what to sell him for, so I stuck him up on ebay. 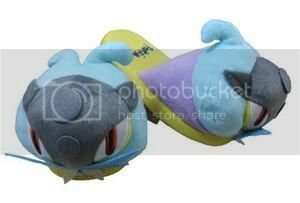 So if you are interested in a MWT UMBREON CANVAS PLUSH, check out my ebay link by clicking on the image below. None of my other Eeveelution canvas plushies are for sale at this time! Jumbo PKMN cards are AWESOME! I probably overpaid for this, but when I saw it I knew it had to be mine! Victini is my main and biggest collection, and I already have the B&W movie promo card so I just had to get this one too! I'll be getting it in the mail soon, and adding it to the Victini wall of flats! Anyone ever seen this before? Anyone else have an awesome jumbo card they are proud of too? 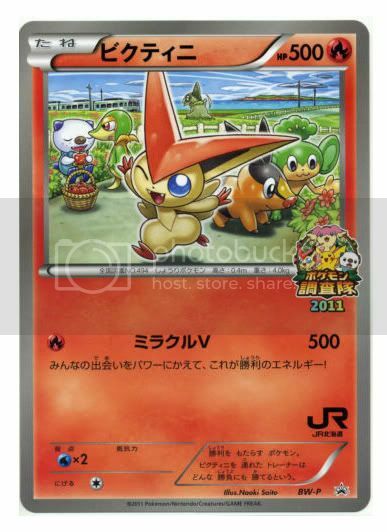 Oh and if anyone is looking for Victini merch or TCG cards I still have LOTS of cards from Noble Victories for sale(starting at $.10 each), and a Victini Kid MIP/NIB for $4(SOLD). 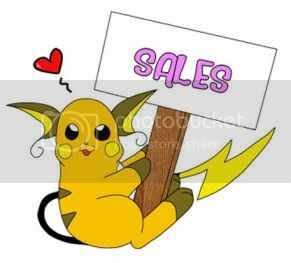 Check out Slowpoke Sales! A wild Sunnyshore package appears! Yes at a yard sale! 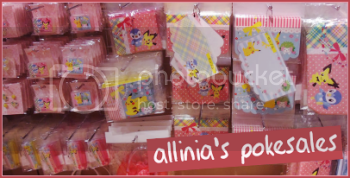 I got a couple of packages recently of the new merch from the Pokemon Center! My boxes are in, and it's time to party! Such a pretty little subset. 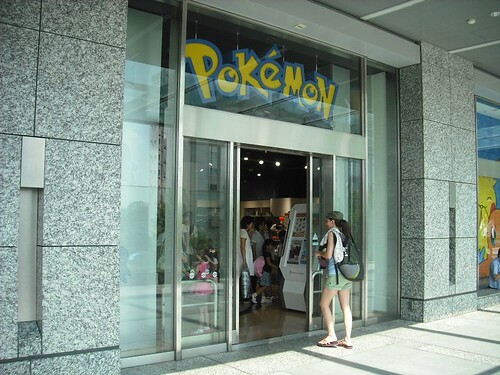 - I ship from Australia. Prices start at $3.00 for shipping of individual cards. - All prices are USD. - I am not looking for any trades right now unless you can really make it worth my while. - I don't like having holds loitering about, so if you must hold keep in mind it will only be for 24 hours, unless we organise otherwise. Click here or the pics to be transported to my sales! 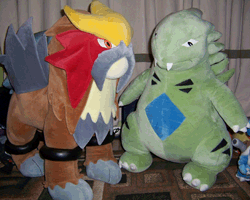 Next up will be some exciting plush auctions, so keep your eyes peeled for those as well as Part 2 of the weeding!! 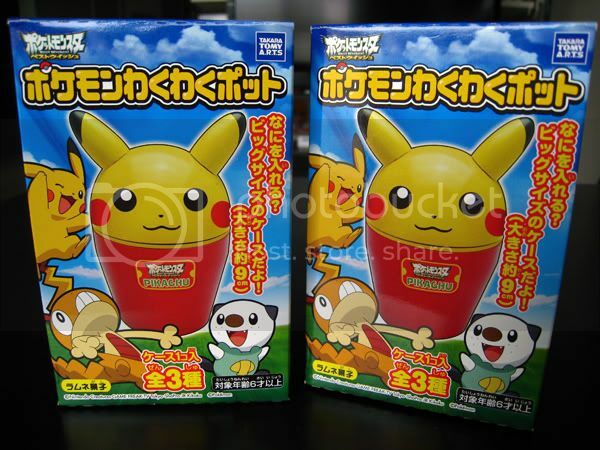 -torchic pokedoll bought here at the comm!! Got one, thanks so much for your help! GROUP AUCTION *ALL THE THINGS*! BK GA - Payment 1! I should say well done to all the bidders... But we won for 25 pence more than the starting bid! What crazy luck! Now I am going to pay immediately, and hope that the seller honors his sale. I can't imagine he or she will be crazy pleased about this. We've had some good luck with BK auctions this month! There is a postage cost on the initial auction (understandably). But there will be tons of extras up for grabs! Participants will get first shot at the cost to post them, because I certainly don't want them cluttering up my house! All paid items for the previous GAs have been mailed, so tomorrow I will be doing some small sales to try and clear out my house! But! I did bring some guys with me to keep me company in my room! Also, here's a reminder that you have until the 10th to make any final claims for Generation 4 and 5 charms!!! That's pretty much it, woohoo! So, I wasn't planning on posting for awhile, but my friend is looking for a Raikou Pokedoll, so I'm posting in case someone has one they're willing to sell. I'm looking for $20shipped MAX. It can be loved without a tag. Since I have some packages on the way ( and because I don't wanna look like a creepy lurker ), I thought I would post my very first community gets that I received in the mail a few weeks ago and completely forgot to post about. 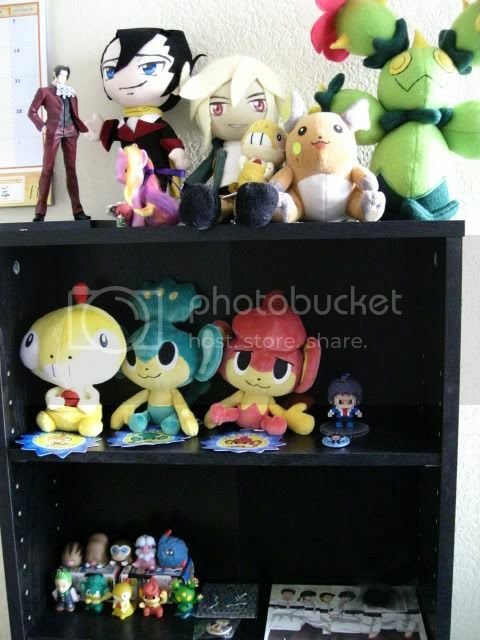 XD I also need to post my collection sometime soon, but I need to organize it a little bit more first. :3 Hint: Plush come first! <3 And now, for my gets! I made an update of my pokemon collection. I've now more DX figures and some rare yes! I will have to update other things too... because I've many jakks since last summer. I realised that I haven't really posted my /collections/ after my first post, so I decided to make one! I also lowered the price on this lot! Offers have ended!! I will be accepting offers and getting final totals out as soon as I can tomorrow!! I'm a little late to the party but I'm looking to trade dot sprite badges - in particular, I'm after Minccino and Munna Found! 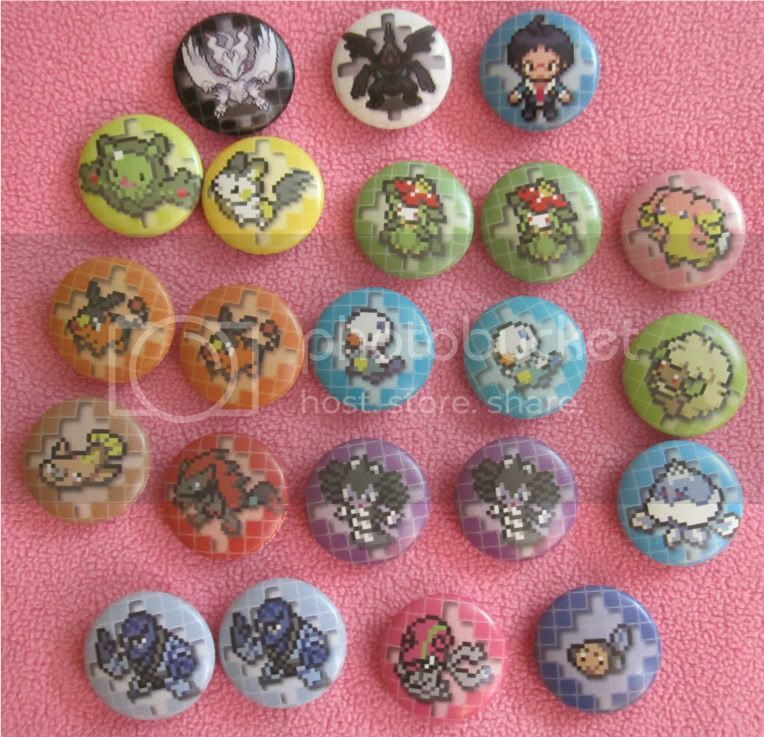 The only other pin I would consider trading for is the girl trainer. I'm open to buying and selling offers as well as long as you offer fairly (around $2-3, at least $5 for the popular guys). And for the main attraction - a VERY large sales post full of brand new goodies from Japan!! 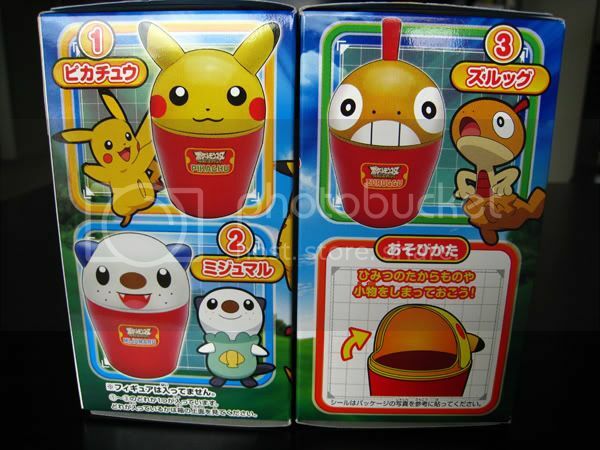 I also have some items that I grabbed at the Pokemon Center up for offer since I haven't seen them around and don't know how much interest there is in them. At the very least I'm looking for $5 on the erasers and notebook, and $10 on everything else.